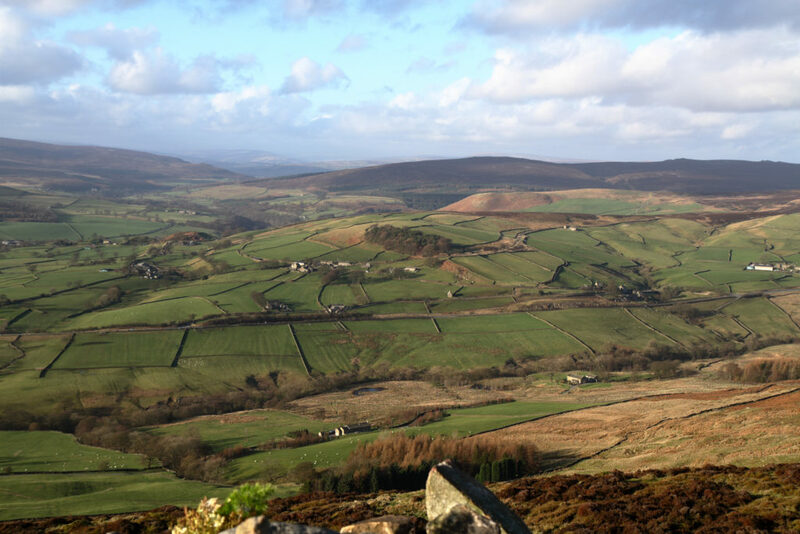 Beamsley Beacon, AKA Howber Hill, is a few miles from Skipton and Addingham and is a portal within the game of Ingress. The game is the reason why I have been there a few times, it is a good place to throw some decent sized fields to/from. 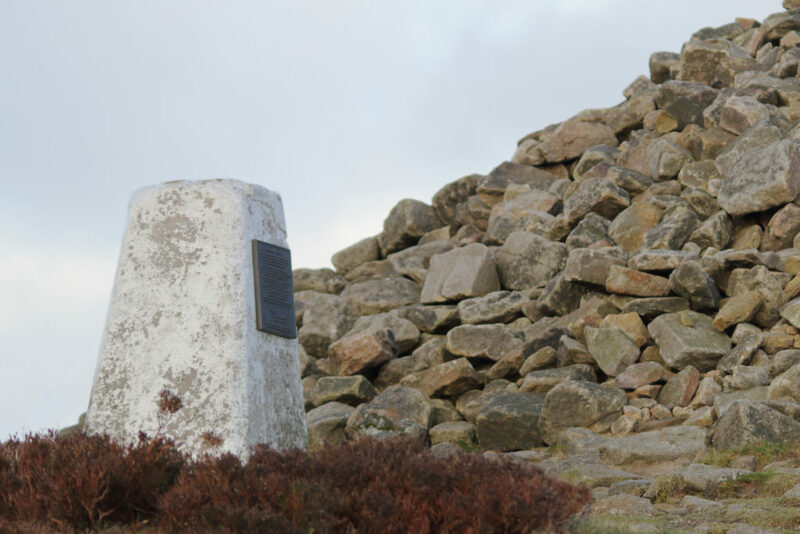 Next to one of the cairns up there is a Trig Point. And as you would expect you can see a fair way from up there. 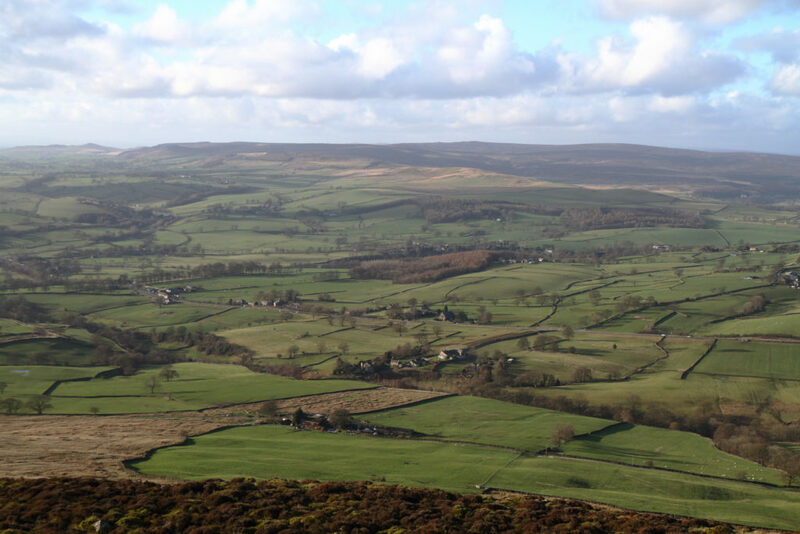 Just because you can see a long way does not mean that it is worth looking at, but… I reckon that by anyone’s standards you can call that a good view. I could tweak the contrast of the distant view to make it appear clearer but that is not a bad view for February. 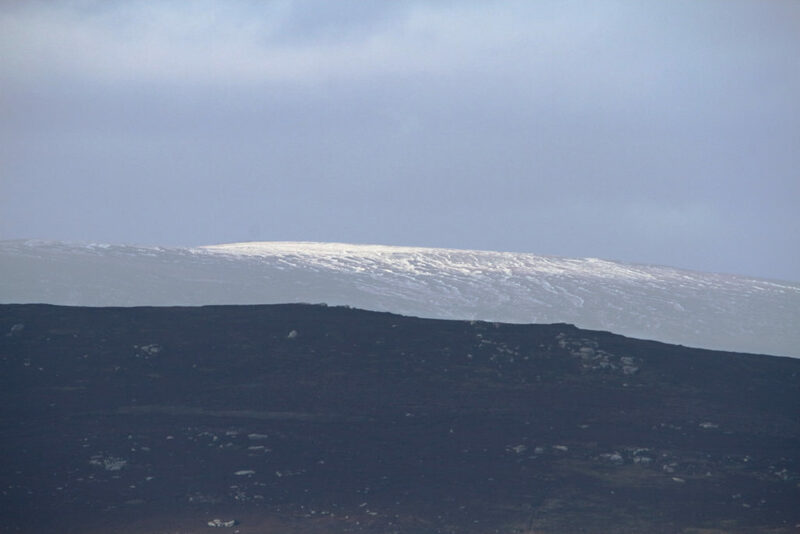 Using a long lens it is possible to see snow covered hills to the North North West. This view is looking South Eastish. I don’t know what the white “bales” are. I have seen similar things used to transport fibre matting that is then wedged in ditches to hold back water and silt to help prevent flooding in rivers lower down and to regenerate the Moors. 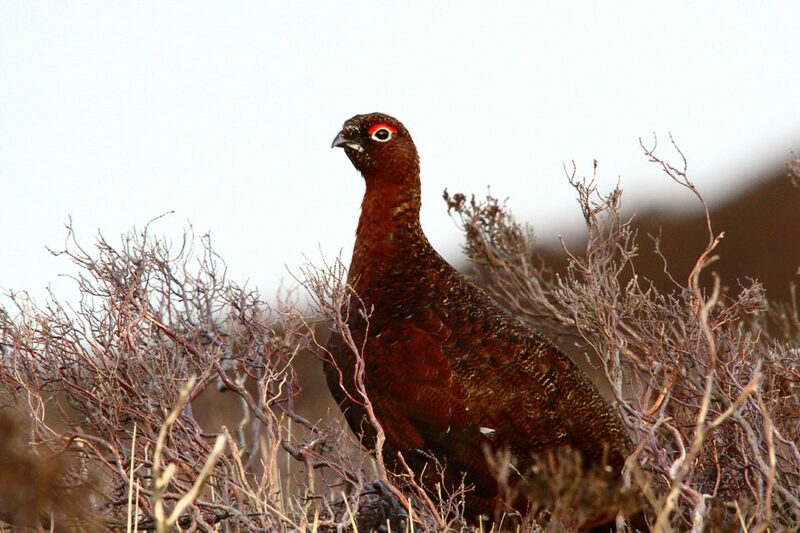 While I was up there waiting for the portal to cool down I heard and saw many Grouse in the distance. 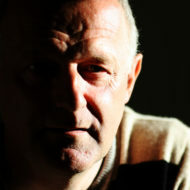 I knew there would be some close, but they are smart enough to keep out of the way, until I spotted this one with a beady eye on me. 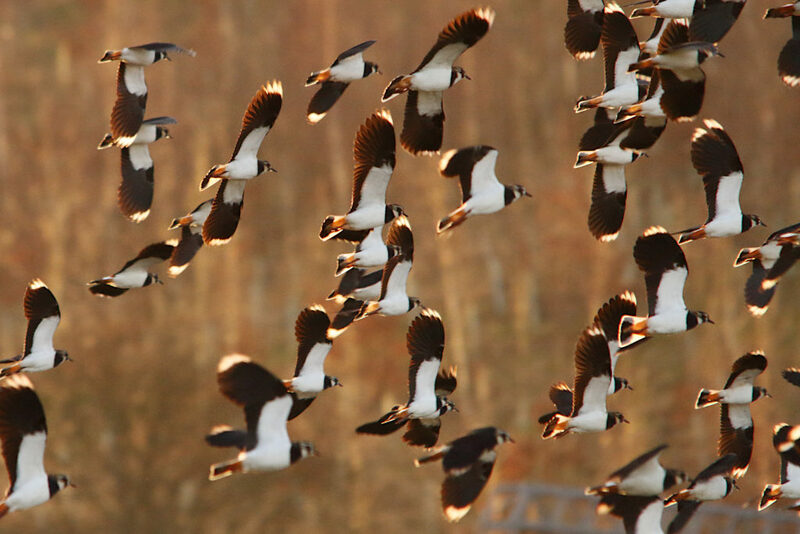 My trips out were not part of a time sensitive Ingress team plan so I was able to pause en-route to get this shot of a flock of Lapwing that were making use of a flooded field just off the road to Ilkley. 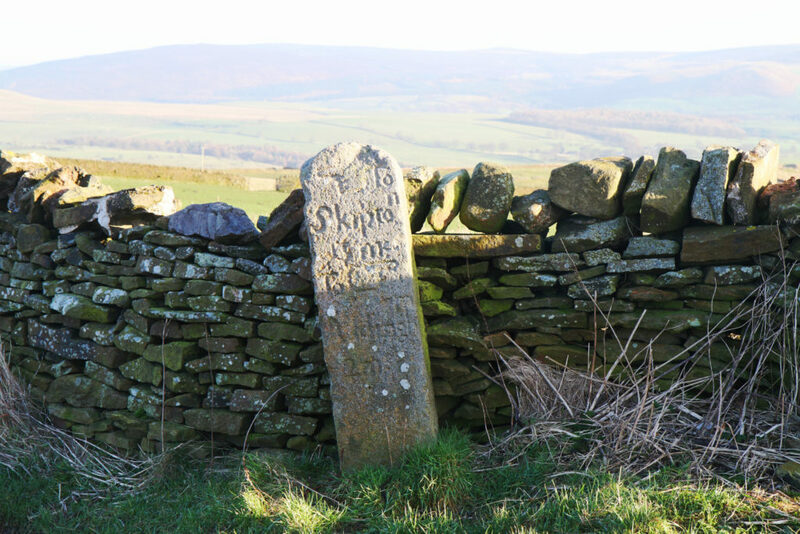 One of the Ingress trips also included stopping off at a mile marker that is called the “Miles from anywhere stone” in the game. If you want to get out and about more start playing Ingress. 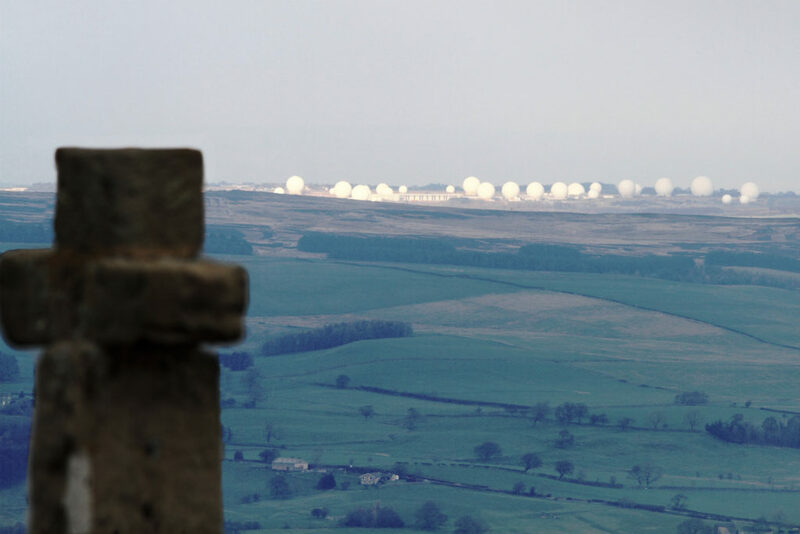 Cowper’s Cross on Ilkley Moor is also a portal in the game that has a view of RAF Menwith Hill. Several other portals are nearby on the Moors. 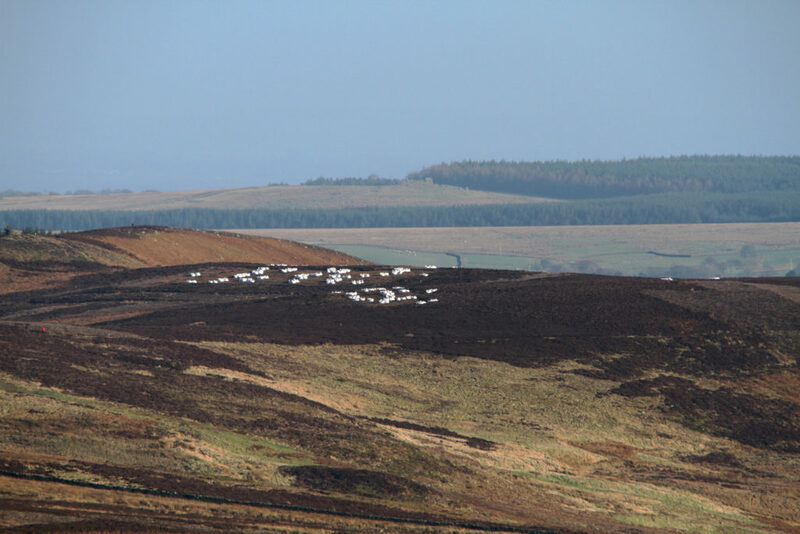 During one trip up to Cowper’s Cross in March 2014 some of the Heather was being burnt. 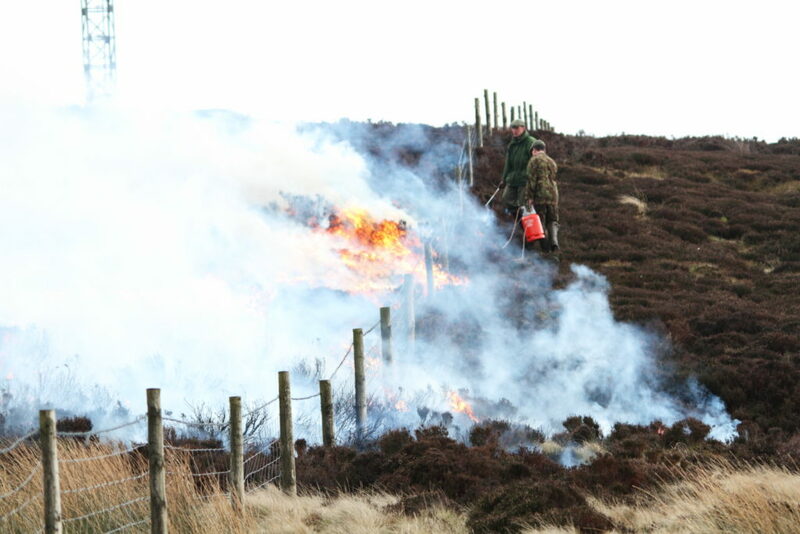 This is done to allow new growth to come through which provides food more suitable for Grouse and Sheep. If the Heather is left it becomes taller and woody, this provides protection for animals but by burning some of the Heather it is not all tall and woody. 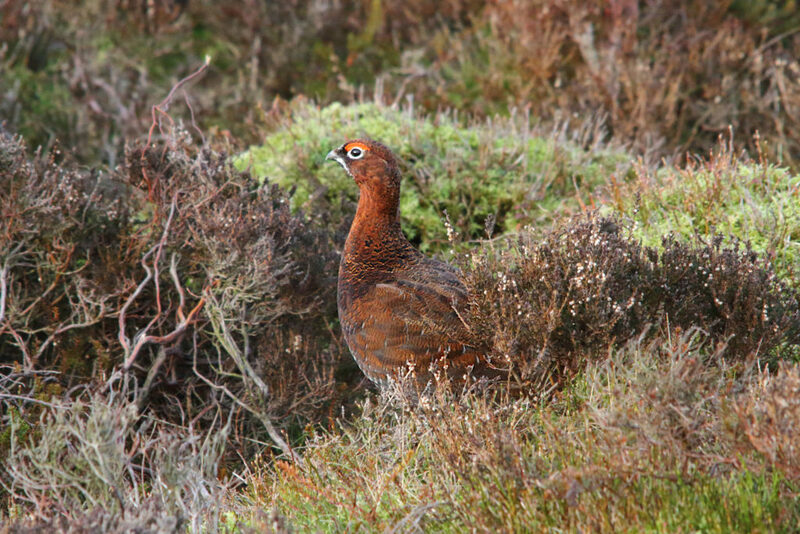 This Red Grouse seems to be keeping a wary eye on the proceedings. These are some of my photos from early 2014. I am still going through indexing and cataloging so you can expect me to be posting some more little stories and photos before I get up to date.